J.S. 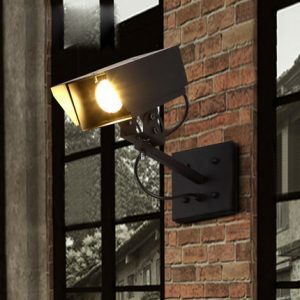 Howard offers all industrial lighting services including new construction and retrofits, indoor and outdoor installations and upgrades such as LED and Energy Efficient bulbs, outdoor and security lighting, and factory lighting. 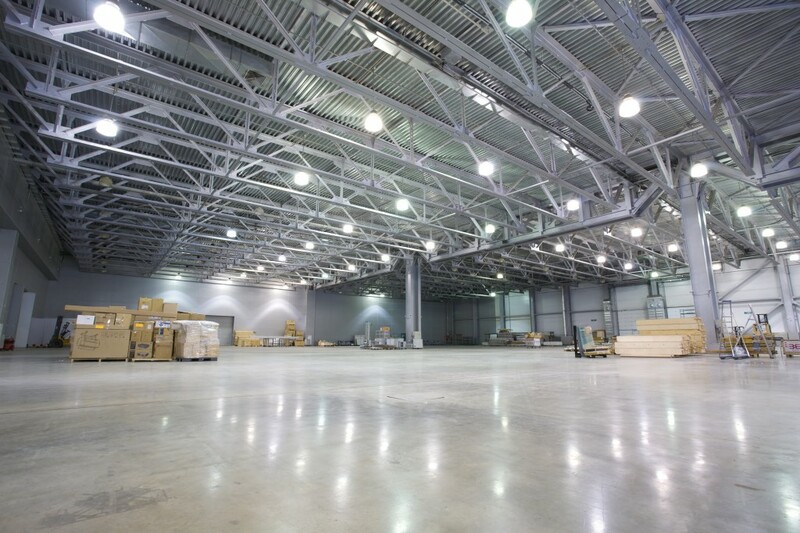 Does your industrial business need lighting work completed? We’ve been helping businesses in our community and throughout the Carolina’s and Virginia keep the lights on for over two decades. 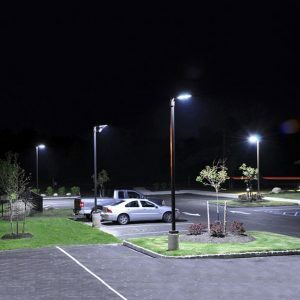 Whether your production floor simply wants to upgrade to energy efficient LED light fixtures or you require custom security lighting solutions, our team has the experience and knowledge to complete the job quickly and affordably. 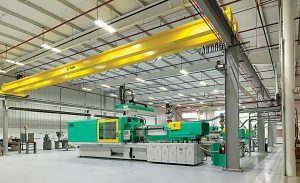 If you operate a business in Sanford, NC or any of the surrounding communities in Central NC and require an experienced electrical contractor for any type of industrial lighting service please don’t hesitate to call J.S Howard at (919)-774-1650, email us lisa.jshoward@windstream.net, or click the button below to fill out our form for a Free Estimate.